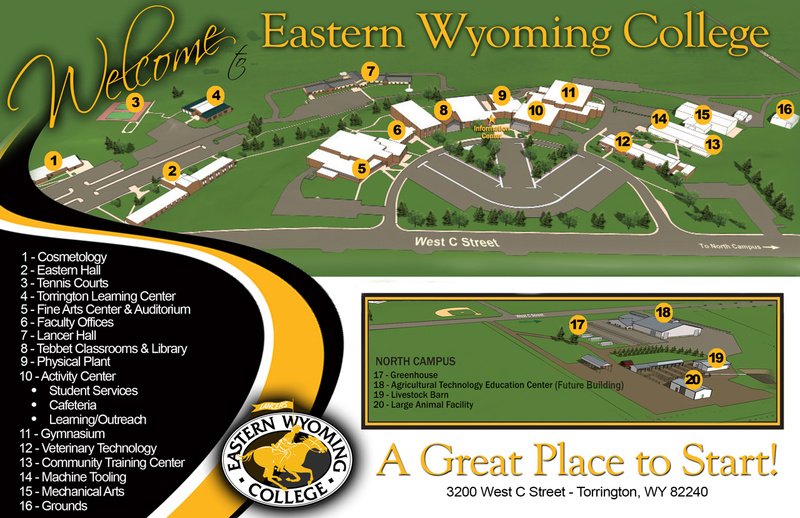 The Community Education office at Eastern Wyoming College in Torrington announces a date change to the summer Zumba class. The Zumba class will be held on Tuesdays and Thursdays, June 5 to August 2, from 9:30-10:30 am. The cost of this class is $80.